Police in New Zealand are investigating death threats sent to Prime Minister Jacinda Ardern on social media. This follows the remembrance ceremony held earlier today at Masij al Noor, which was broadcast on all free to air TV channels. According to reports, a Twitter post containing a photo of a gun and captioned “You are next” was sent to the prime minister. I’ve just reported some death threats against our Prime Minister, complete with pictures of guns, that were tweeted 48 hours ago – if you wouldn’t mind sorting those out while you’re here standing with us. Another post tagged PM Ardern and the New Zealand police said “next it’s you”. Twitter has suspended the account which contained anti-Islamic content and white supremacist hate speech. 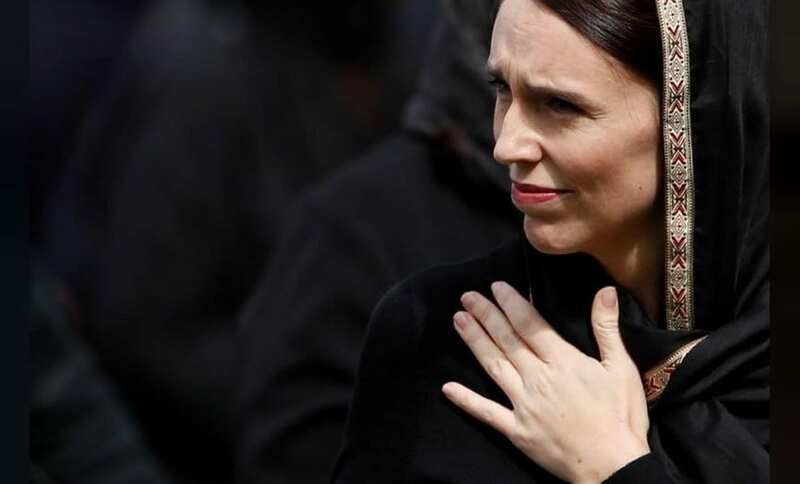 New Zealand, led by the Prime Minister was showered with immense praise for the way it handled the terrorist attacks and stood by the Muslim community that was the centre of Friday’s horrifying terror attacks rooted in racial as well as religious hatred.